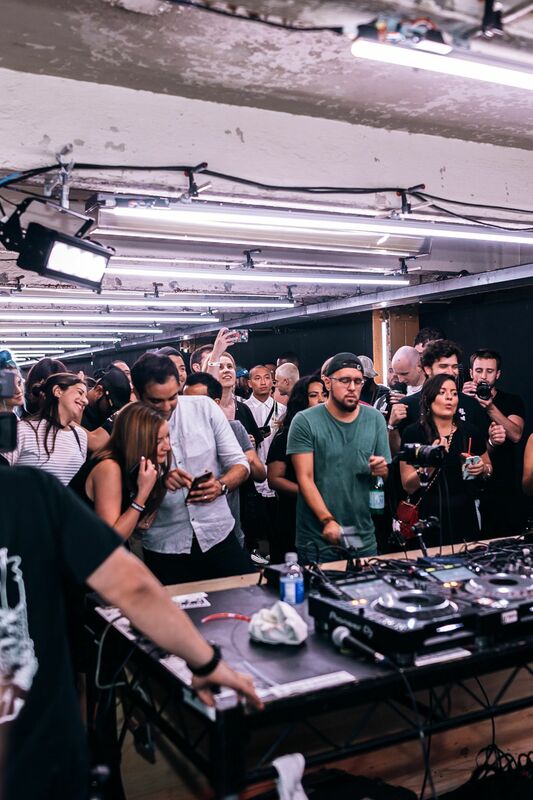 ‘SNKRS Presents’ celebrates the culture of sneakers with experiences that unlock access to releases in NYC. Stay tuned to the Nike+ SNKRS app to be in-the-know on what’s coming over the next few months. 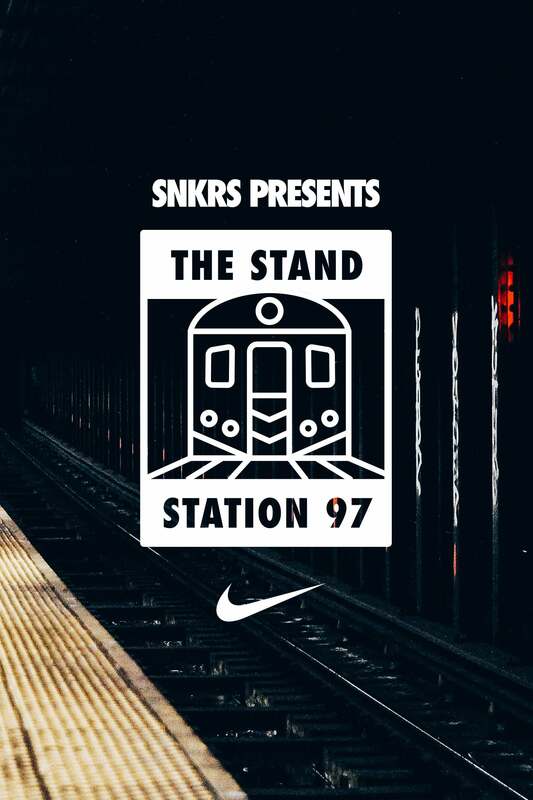 For the latest installment of ‘SNKRS Presents,’ we took the Air Max 97’s original design inspiration to create STATION 97 and celebrate the culture that defined that era. 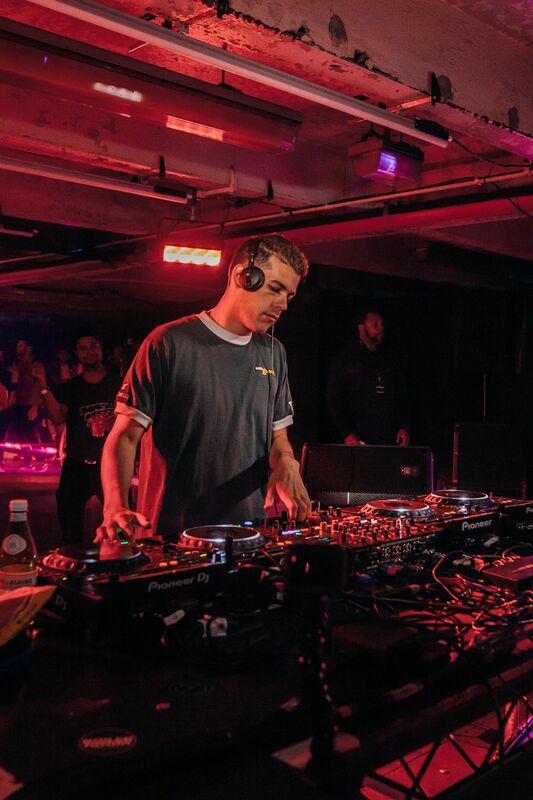 In partnership with Boiler Room, we hosted an epic underground celebration to reintroduce the icon and launch the Air Max 97 Ultra. 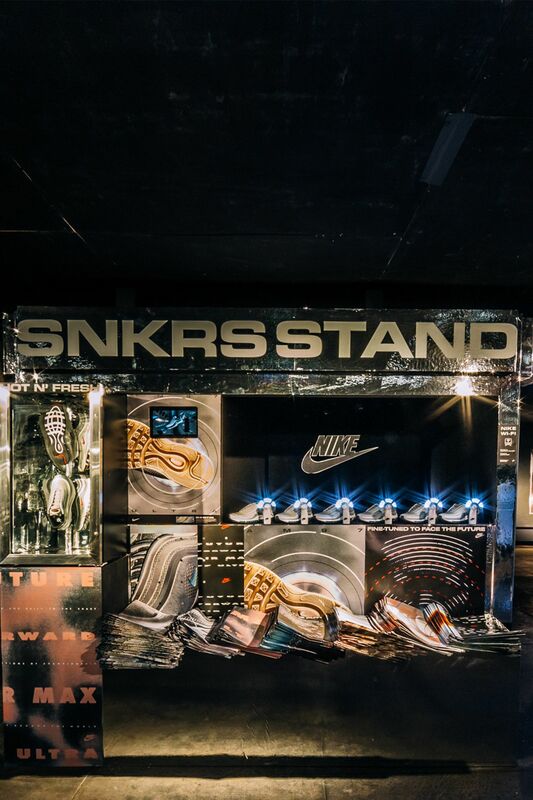 Within the space, guests were able to view newspaper dispensers featuring classics pulled from NIKE DNA and get first access to purchase new colorways and restocks of the Air Max 97s through the SNKRS Stand.